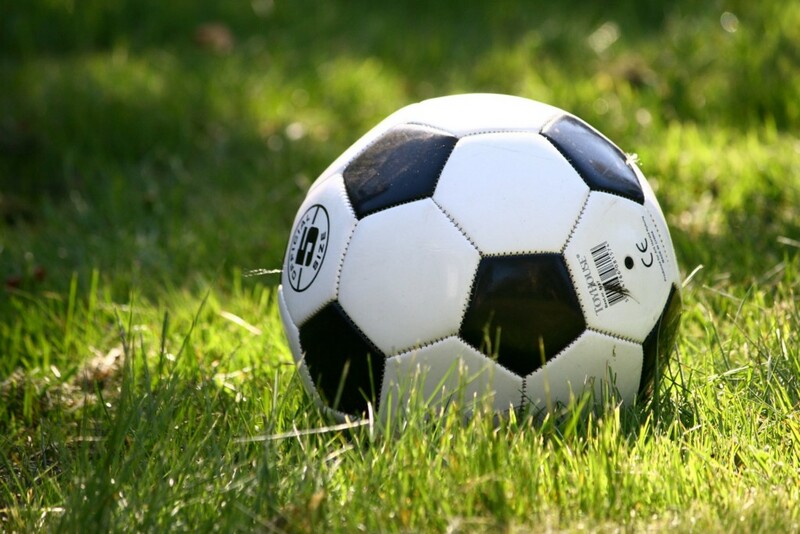 Residents have until the end of the week to register their child for the Palmyra-Riverton Soccer Club’s 2019 season. The Palmyra-Riverton Soccer Club opened registration for their winter 2019 indoor season on Nov. 1. You have until the end of this week, Nov. 30, to register your child to participate. It’s a great way to keep your kids active during their winter break. The season starts in January and runs through Febraury. Games will be played every Saturday at the Charles Street School gym. Exact game times are TBD, but according to the soccer club younger players will be playing in the morning and older players in the afternoon. Registration is $40 per player. Parents can sign their child up at palrivsoccer.com. If you are unable to register online email Dana Dreby at dmaedreby@gmail.com for a hard copy of the application.